The 2011 Copenhagen Pro that started this weekend on June 23rd finally ended on June 25, 2011. Skateboarders have gathered in Copenhagen, Denmark, to compete for multiple prizes in this invitation-only event. The Copenhagen Pro is known for its lively atmosphere, fun parties and for having skateboarding competitions late at night. Last year, in 2010 the contest had many activities for participants like the traditional hacking of the swine, something disliked by many vegetarians skaters, but other participants seemed to enjoy it. In addition, skaters could jump through a real ring of fire while trying to defy gravity. Many skateboarders were seen dancing, partying and enjoying the barbecues. 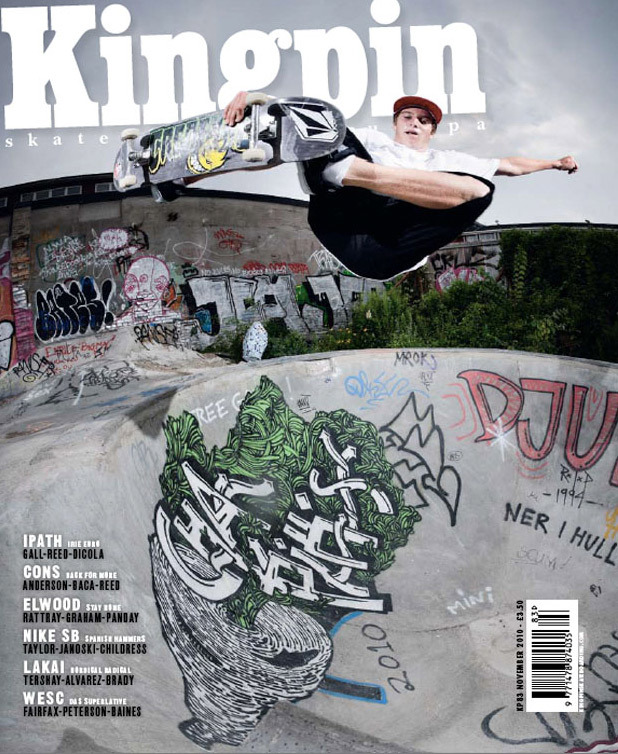 The winner of the 2010 Copenhagen Pro street contest was Luan Oliveira, and Rune Glifberg won the vert competition. Both of them are back this year and will be trying to take home the titles again. They will face stiff competition from other fine skaters in 2011. The organizers of the 2011 Copenhagen Pro have revealed the details of the competition. Opening day on June 23 allowed skateboarders to practice and attend a barbecue with free beer. Qualifications were planned for the next day, and the Bowl contest was at Faelledparken. On June 25th, skaters competed in the Copenhagen Pro finals and enjoyed a wild after-party. On the last day of the Copenhagen Pro, June 26, skateboarders were able to compete in the best trick contest. Throughout the competition, the organizers have offered live music, food and free drinks. The price purse was $70,000 prize. Eventually, the massive bowl park in Copenhagen was taken apart by an amazing group of talented skaters from all over the planet who converged on the Danish city. Raven Tershy took home first with the incredible Chris Miller coming in second just ahead of Pedro Barros. Just to remind you all: Chris Miller is 44 years old and shreds like a teenager.